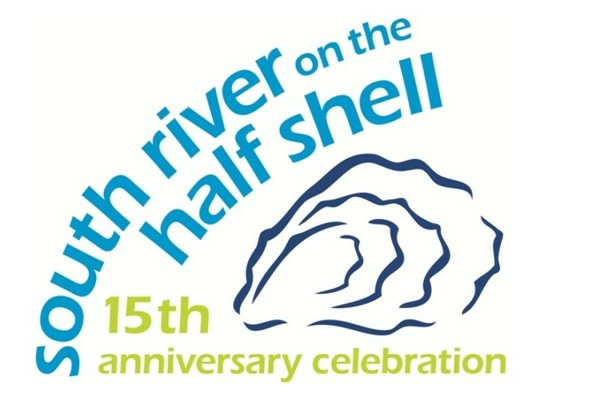 Join us on May 9, 2019 for our biggest fundraiser of the year, “South River on the Half Shell” to benefit the South, West and Rhode Rivers. London Town will be playing host to an evening filled with fabulous food, drinks, oysters and jubilation. Located at the beautiful Historic London Town and Gardens, this is sure to be a fun-filled event with cocktails, local fare by Palate Pleasers, live entertainment and a silent auction benefiting the Arundel Rivers Federation. Enjoy some refreshments and wonderful music provided by a local high school jazz trio! The event attire is business casual. Unable to join us on the night of May 9th? 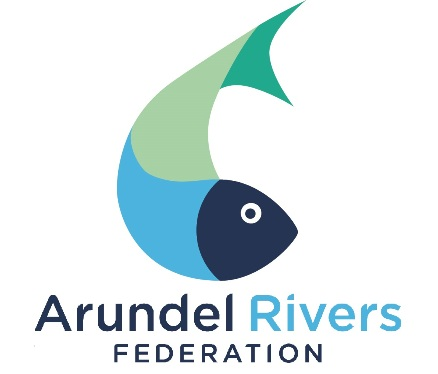 You can still make a contribution to the Arundel Rivers Federation here. We have a variety of sponsorship opportunities available, please download this form and return to [email protected]. Please also include an electronic copy of your logo. 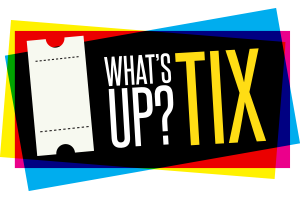 VIP onsite parking is provided as part of a sponsorship package. The event is located at 839 Londontown Rd, Edgewater, MD 21037. Premium onsite parking may be purchased for an additional cost. General parking is available at the Edgewater Senior Center with a shuttle service for the quick 5 minute trip.